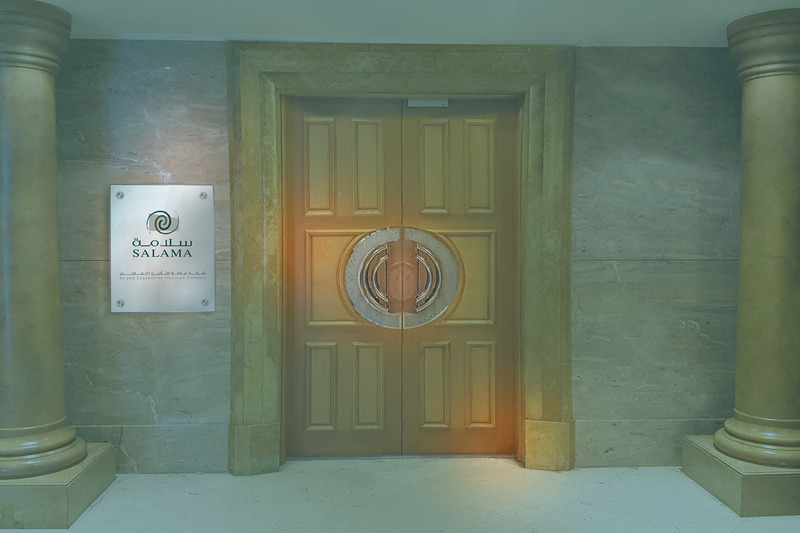 Salama Cooperative Insurance Co. “SALAMA”, formerly known as Islamic Arab Insurance Co. “IAIC”, is a part of SALAMA International Group which is a major player in the MENA region and is backed with SR. 2 Billions Paid Capital. We started our Insurance Operations in Saudi Arabia in 1979 and was approved as a Public Listed Company in the Kingdom after the release of the Royal Decree in 2006. With more than 35 years of experience, SALAMA is considered one of the leading Insurance Companies in the Saudi Market and the whole region.